Welcome to Monterra at Bonita Springs, a luxurious apartment home community conveniently located in the heart of Bonita Springs, FL. 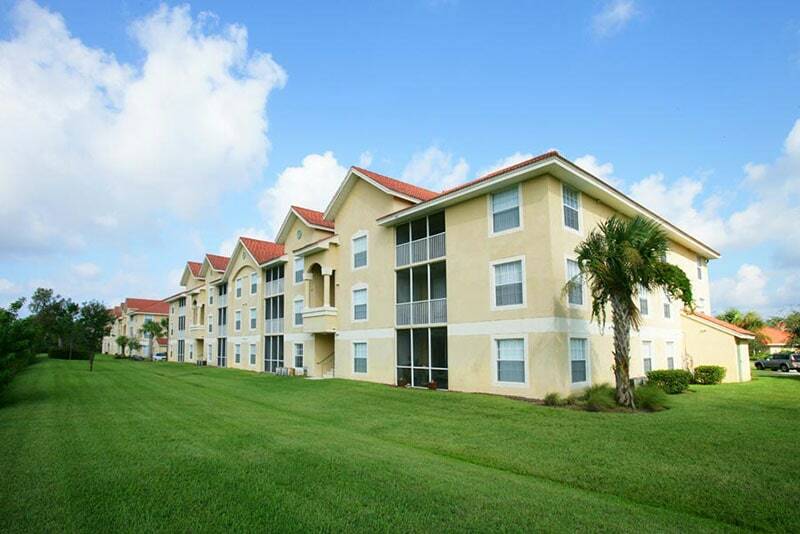 Residents enjoy a lifestyle filled with exceptional amenities in a relaxing and peaceful setting. 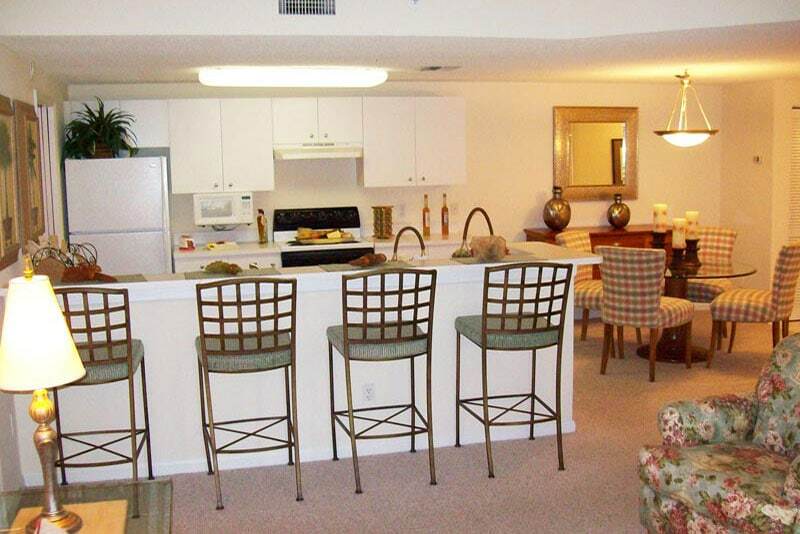 Our four, unique floor plans were designed with your comfort and convenience in mind. 24-Hour Fitness Center, Clubhouse with Billiards Table, Lighted Tennis Court, Playground, Pool and Spa, Full-size Washer and Dryer, Screened-in Lanais in select homes, Walk In Closets, Extra Storage.